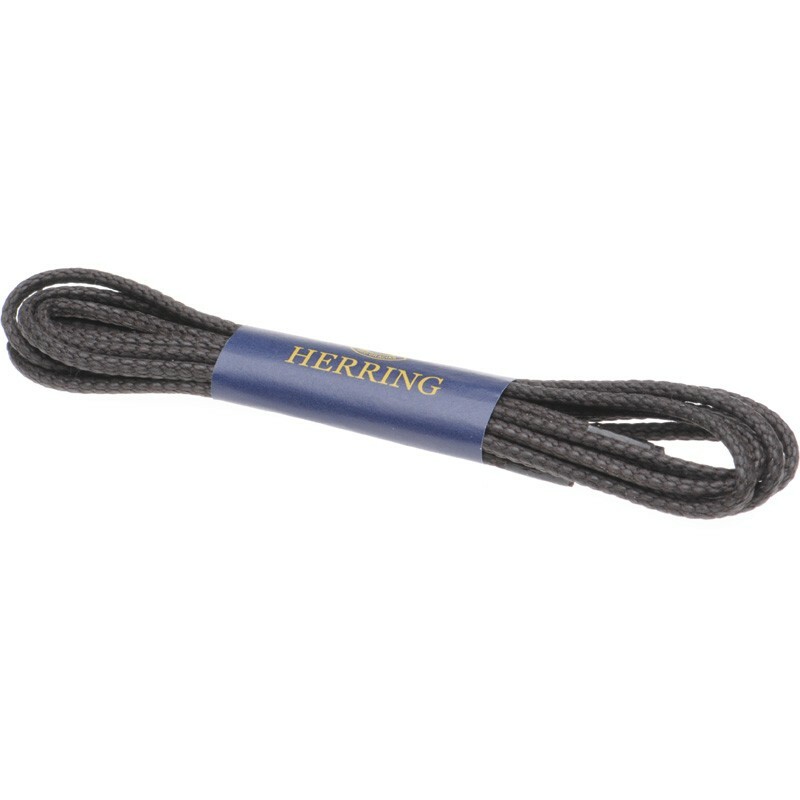 These premium Herring Country laces are made by the same company that supplies the major Northampton manufacturers such as Church, Loake and Barker. 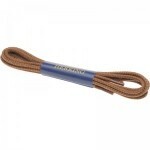 They measure 80cm and are supplied in pairs. 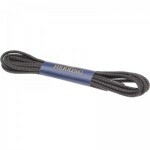 "Good ol' pair of laces"